A beautiful place to buy or build a home. Silver Creek Plantation offers generously sized homesites and a limited number of townhomes for sale. 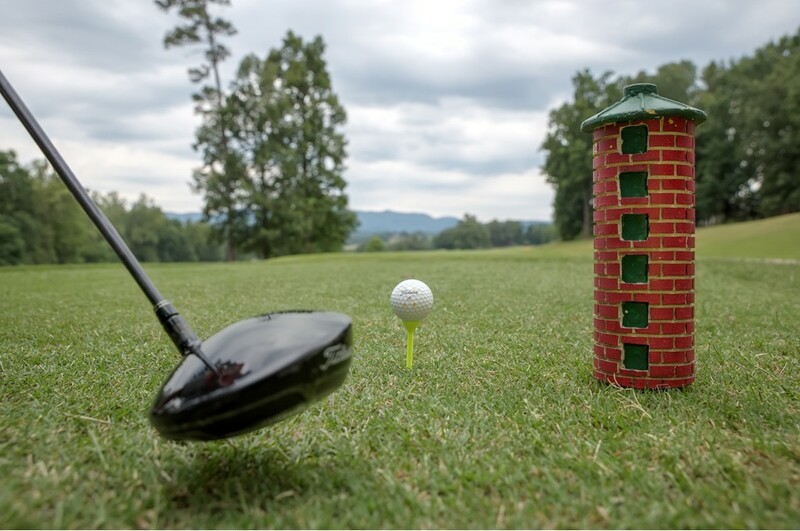 Careful planning and a gorgeous landscape provide homesites with views of the gentle rolling hills, one of our four ponds, the North Carolina's South Mountains or our par-72 , 18-hole Tom Jackson golf course. Silver Creek is a 553 acre gated community with underground utilities. Homesites range in size from 1/2 acre to 1+ acre, with prices starting in the sixties. Our architectural review committee helps to ensure the southern charm of our community will be enjoyed by generations to come. 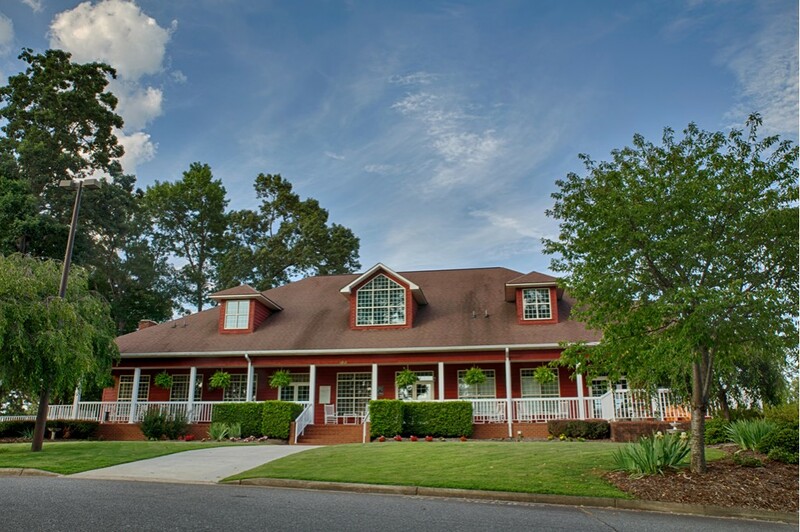 Our clubhouse is reminiscent of a southern homestead and features Papa’s Bar & Grill, a spacious lounge, a fully equipped pro shop and locker room facilities. A driving range and practice green are also available. Swimming and tennis facilities are located near the community gatehouse. Nearby Lake James offers 6,500 acres of crisp, clear water that invite fishing, swimming and a host of water sports. At one end of the lake is the Linville Gorge. This largely untamed natural area is part of Pisgah National Forest with miles of hiking trails and waterfalls. In winter months, our moderate climate and easy access to some of the Southeast’s best ski resorts allow Silver Creek residents to play golf in the morning and snow ski in the afternoon. Only a mile from I-40 exit #98, Silver Creek is an easy 20 minute drive from Hickory with its furniture outlets, 45 minutes from Asheville and the Biltmore House and 60 minutes from the transportation, cultural and sporting center of Charlotte, NC. Come and check out our community and stay at our Bed and Breakfast. For $159.00, you get two nights at Fairway Oaks Bed and Breakfast, one round of golf for two with cart, and lunch at Papa's Bar & Grill in the clubhouse.Visit the Fairway Oaks Bed and Breakfast website. Click here to download a copy of the community covenants. Click here for a map overview of Silver Creek Plantation.